Buy these on Amazon now and save! 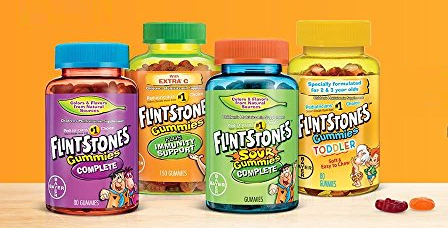 Amazon is offering 30% off their Flintstones Children’s Complete Multivitamin Gummies making them only $8.64 shipped! 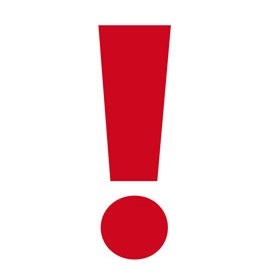 Just be sure you clip the coupon and purchase it through the subscribe and save option. My Walmart sells these same ones for $11.47 push the gas to pick them up. Keep in mind, Amazon pricing can change at any time! Don’t wait to purchase this deal or it might be gone when you come back!